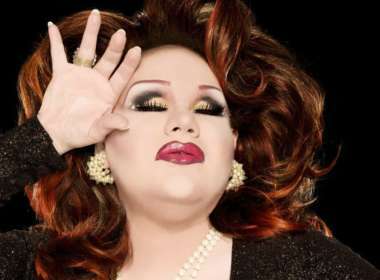 (WIND) BREAKING NEWS: In a recent interview, Drag Race All-Star Pandora Boxx cleared the air about her love of farts. The ‘RuPaul’s Drag Race’ alumnus has pulled out her best hooves and horns to take you on a candy-colored ride. Moo, moo, buckaroo!